This post is a response to this month’s T-SQL Tuesday prompt created by Aaron Bertrand. 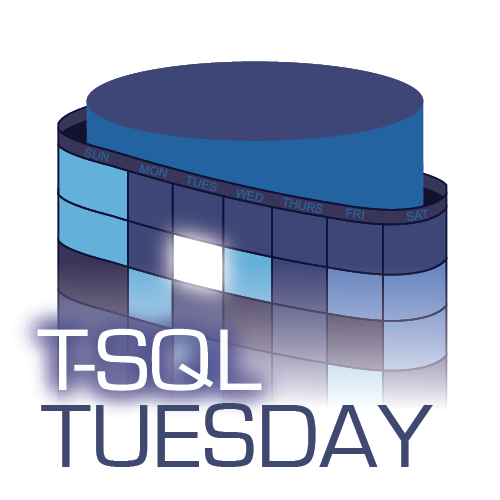 Adam Machanic created T-SQL Tuesday as a way for SQL users to share ideas about interesting topics every month. This month’s topic is “Your passions outside of SQL Server”. I spend most of my days in front of a computer. While this is great because I love technology, a few times a year I like separating myself from all forms of semiconductors. I do this by going camping. I highly recommend watching this week’s video on YouTube – I was able to include way more photos and video clips there! Camping is a mental reset where I can focus on activities that are completely opposite of what I do every day. It involves different challenges and skill sets, and provides a literal breath of fresh air when compared to working in a typical office environment. How did I come to enjoy sleeping on the ground and learning to survive with only 20lbs of gear? Let me describe three distinct eras in my camping evolution. My family never went on camping trips. I always enjoyed the outdoors, but I never learned any basic outdoors skills like you might learn in scouts. My friends during high school came from similar upbringings. We didn’t know anything about building campfires or sleeping in tents, but we wanted to learn. 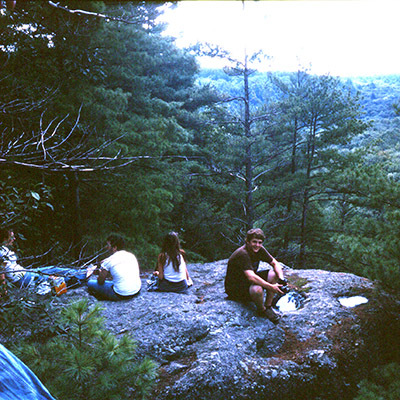 So, during the summer before college we decided we’d drive up to Vermont, rent a campsite at a state park, and learn to live outdoors. While an immensely fun trip, our skills were lacking since we basically ended up eating ramen and sleeping in our cars (because our incorrectly set up tent gushed with rainwater during the middle of the night). We kept at it though, going back every summer, until we managed to figure out how things should work. After a few trips we were no longer eating just ramen and not needing to sleep in our cars anymore. 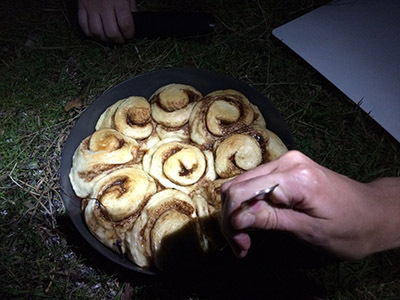 My outdoor skills improved as I continued to camp through my college years; I learned to cook food over coals, stay dry during the harshest rain storms, and light fires with a single match instead of half a can of camping stove fuel. During this time I also realized that could travel almost anywhere and have my accommodations cost less than $20 per night PER CAMPSITE. This meant my friends (and future wife Renee) spent college spring break camping through the Everglades and the Florida Keys. We spent our days kayaking, zip lining, and eating key lime pies before returning to our ocean front campsite for the evening. I think in all that trip cost us less than $400 per person for 9 days of fun, including gas for the minivan. Ultra cheap vacations continued and I now graduated to cooking single pot meals and foil packet dinners. My car was still parked nearby but I wasn’t having to sleep in it at night. I even ventured back to Vermont and proposed to Renee there while camping (she said yes even after three days of no showers. That’s when I knew she was a keeper). Everything we need, carried in and carried out. 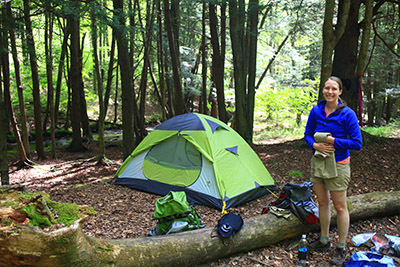 Camping eventually evolved into backpacking – instead of having a car a few feet away with a cooking stove and cooler of cold food, now I was learning about how to go into the wilderness for days with everything I would need carried in on my back. Backpacking is truly exciting. You get to go and see places only accessible by a long hike on foot. The trips require more planning, both in terms of hiking routes, food preparation, water scouting, wildlife management, etc…. all things that invigorate my researching, detail oriented personality. 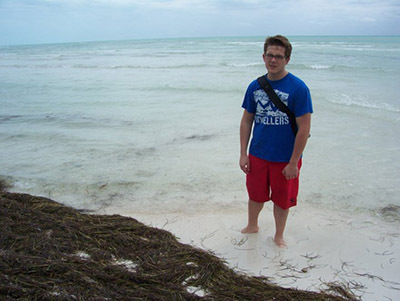 Living out of a backpack also means that you can easily fly to locations and still have a cheap vacation. 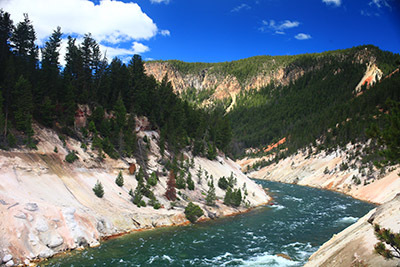 I got to see beautiful National Parks like Yellowstone, the Grand Tetons, and Shenandoah all because I knew how to fit everything I need to survive into a carry-on and personal item (except for stove fuel, bear spray, and pocket knife …some things you just have to buy on location). Not only is visiting these places cool to begin with, but camping overnight in them means you get to see the park early before any car driving tourists arrive and you get to stay out way longer after they all leave the park to go grab dinner. By this point my car is parked miles away from where I am sleeping and my food game has stepped up. Although I am limited to carrying everything I need in a pack, we frequently dine on pad thai, pizza, and cinnamon rolls. … these are the only foods I need to eat. 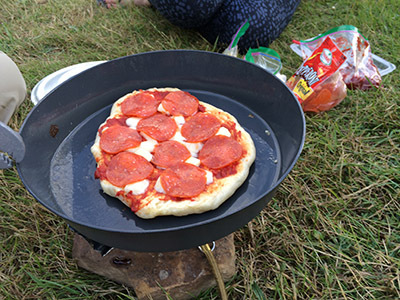 Who says you need to be roughing it while camping? Next Next post: OR vs UNION ALL – Is One Better For Performance?